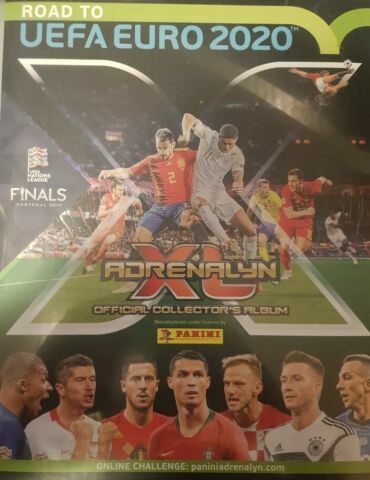 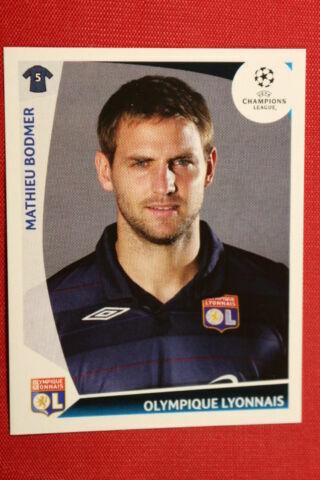 PANINI STICKERS CHAMPIONS LEAGUE 2009 2010 N. 306 BODMER O. LYONNAIS MINT! 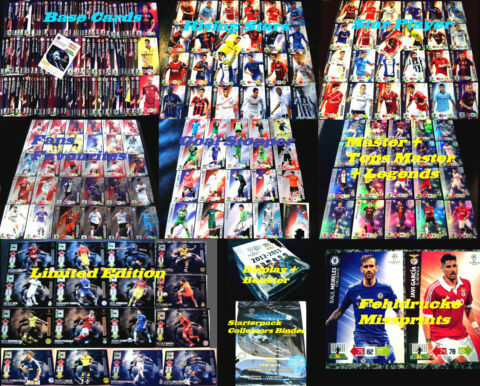 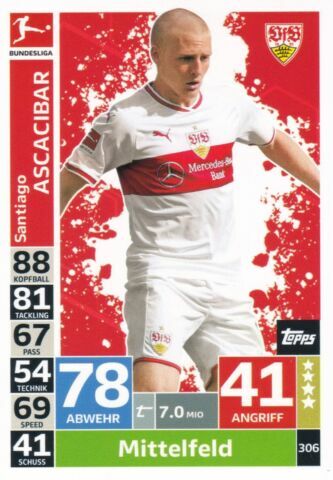 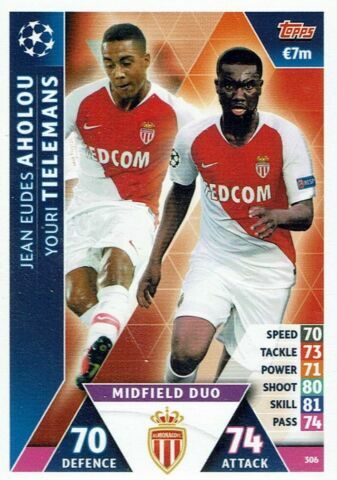 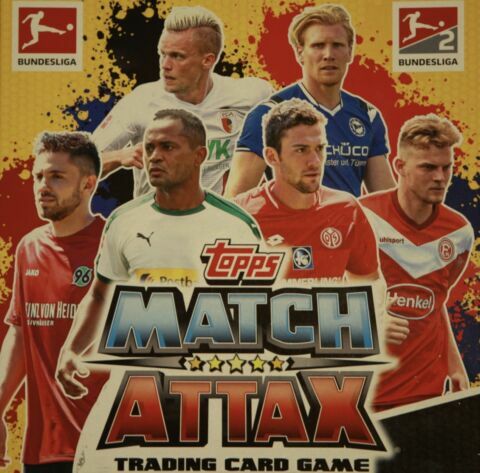 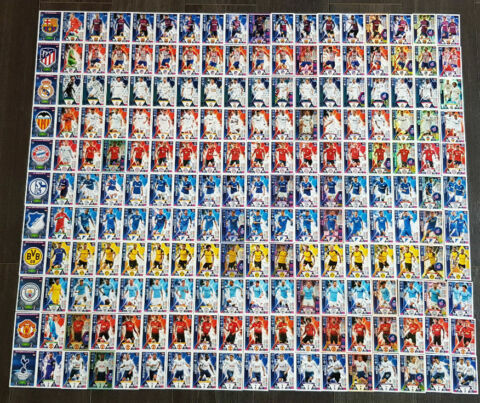 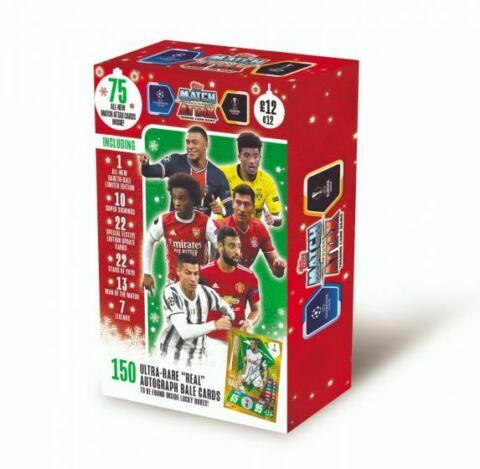 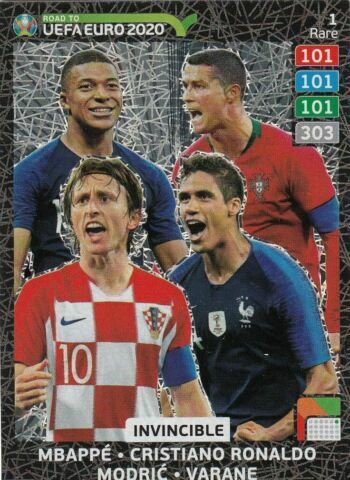 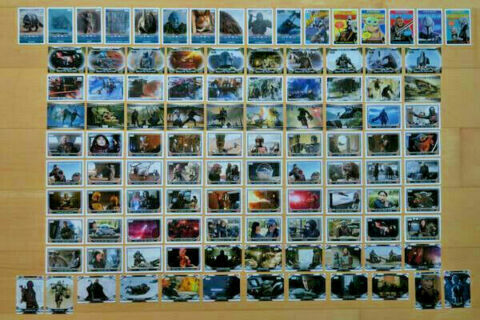 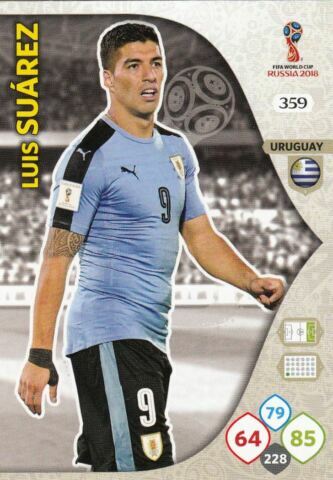 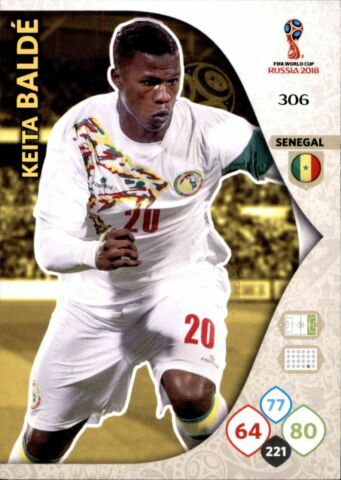 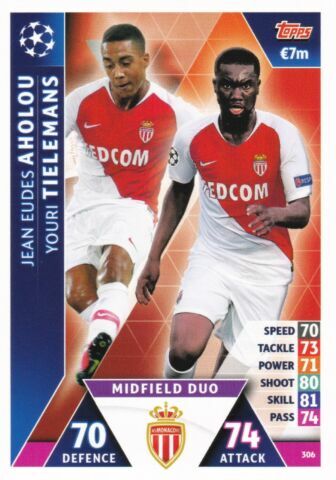 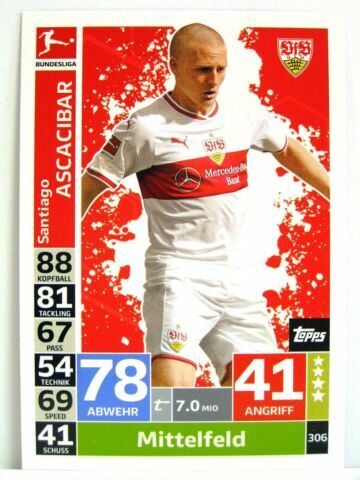 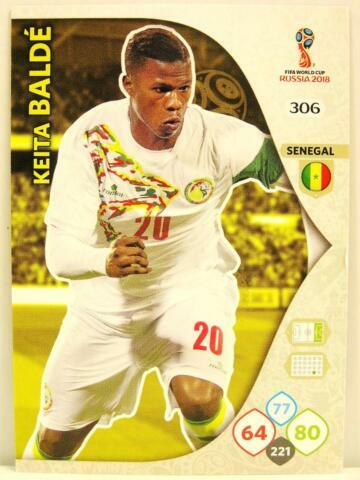 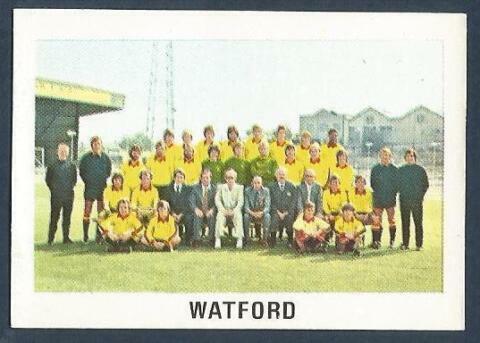 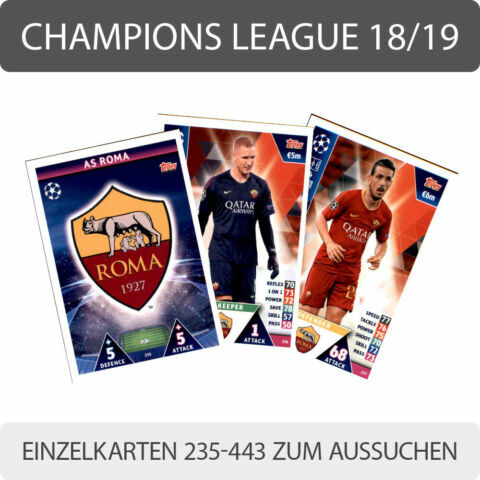 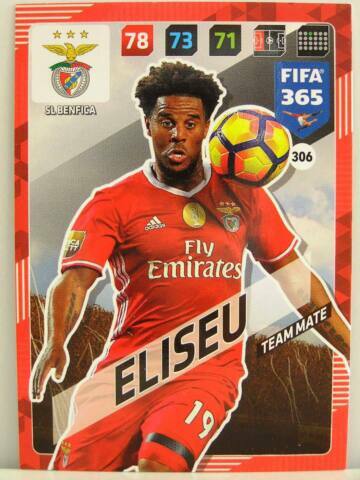 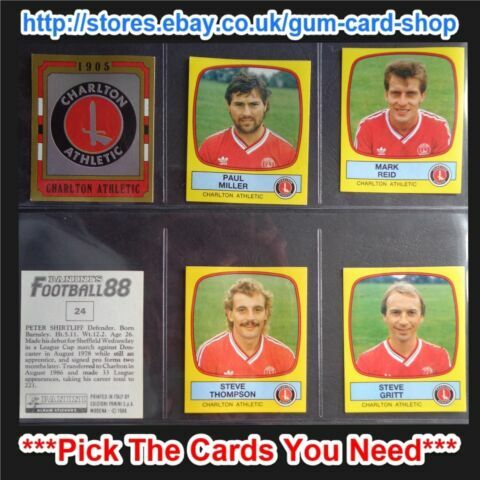 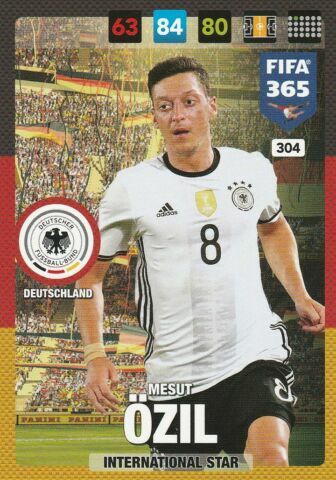 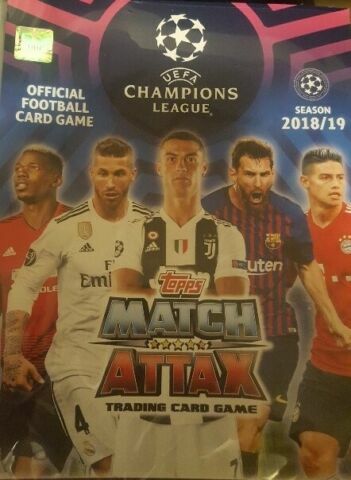 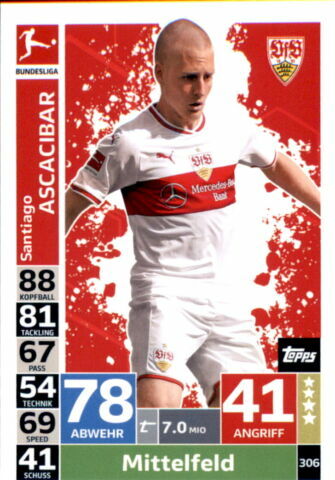 TOPPS MATCH ATTAX 1. 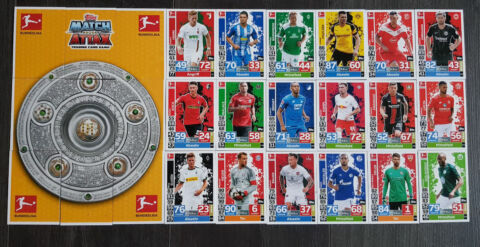 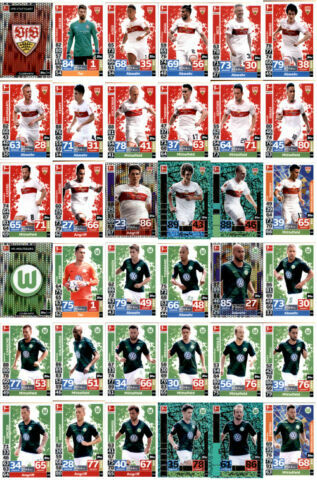 BUNDESLIGA 2018/2019 BASISKARTEN NR 1 - 330 AUSSUCHEN TOP! 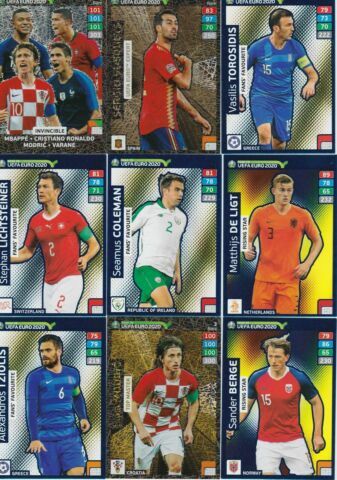 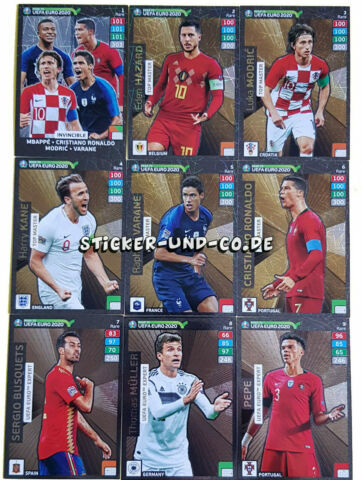 PANINI STICKERS EURO 2016 N. 306 BLASZCZYKOWSKI POLSKA TOP MINT! 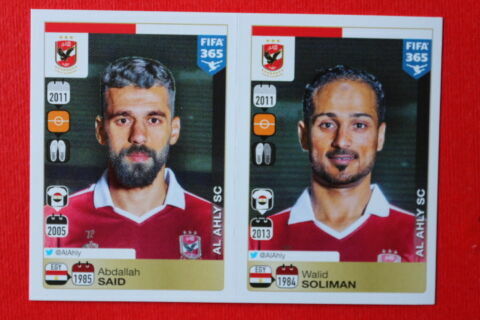 PANINI STICKERS FIFA 365 2016 N. 305 - 306 AL AHLY TOP MINT!! 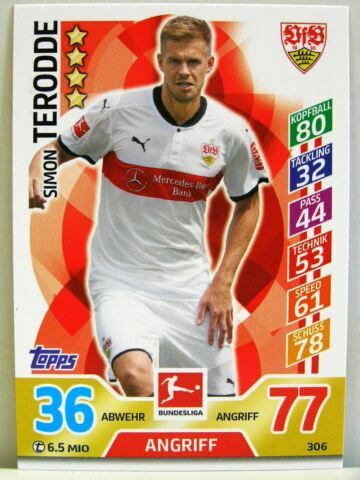 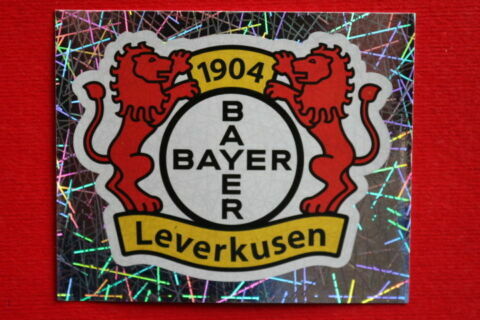 PANINI BUNDESLIGA 2005 2006 2005/06 N. 306 THE BADGE BAYER 04 TOP MINT!! 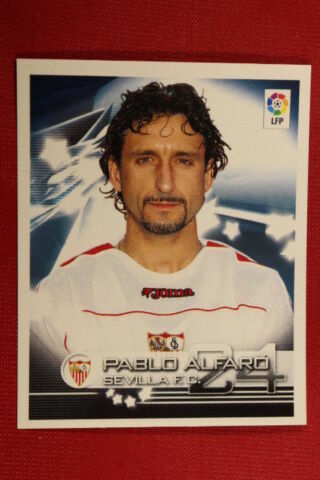 PANINI SUPERLIGA 2002 2003 2002/03 N. 306 P. ALFARO SEVILLA FC TOP MINT! 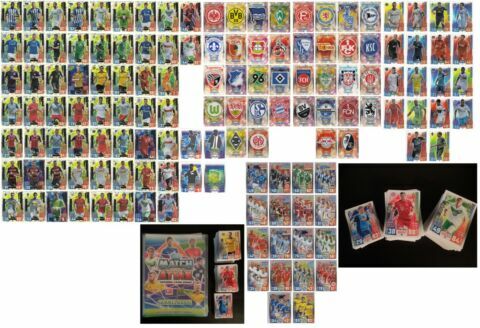 PANINI FUTEBOL 2005 2006 2005/06 N. 306 EVANDRO RIO AVE TOP MINT!! 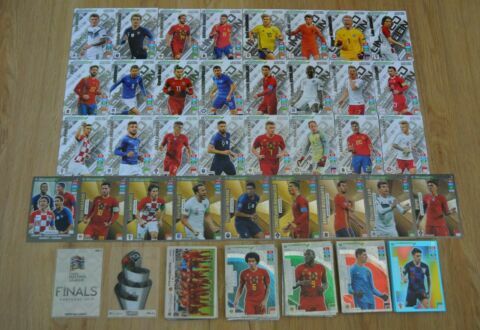 PANINI FUTEBOL 2006 2007 2006/07 N. 306 AURI V. SETUBAL TOP MINT! 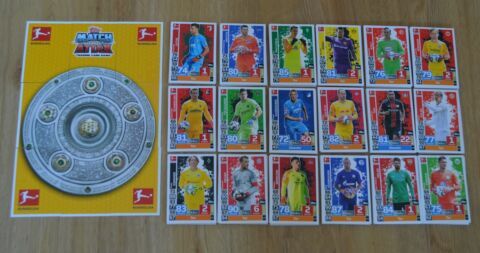 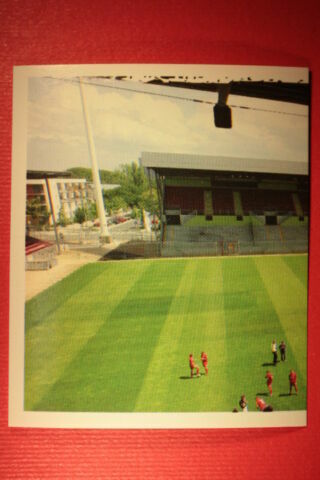 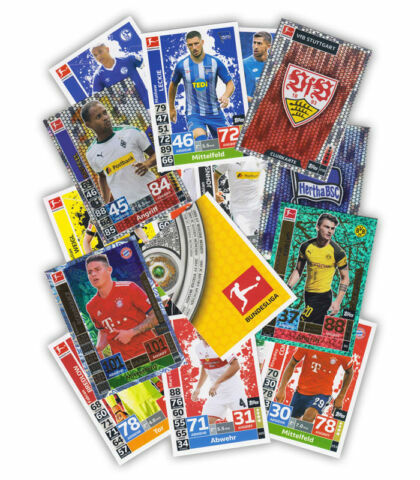 PANINI BUNDESLIGA 2004 2005 2004/05 N. 306 THE STADIUM FSV MAINZ TOP MINT!! 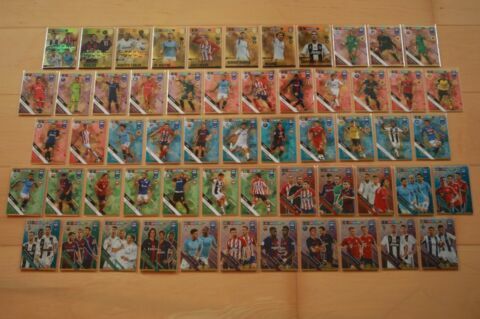 PANINI STICKERS SCOTTISH PREMIER LEAGUE 2003 N. 306 THE TEAM MOTHERWELL MINT! 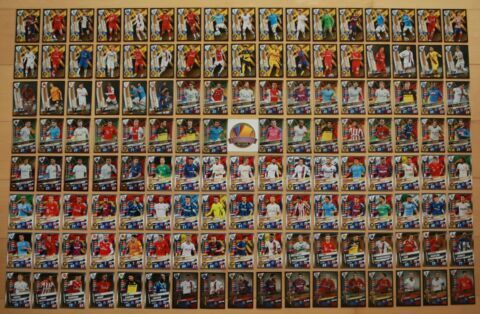 PANINI STICKERS SCOTTISH PREMIER LEAGUE 2004 N. 306 THE BADGE MOTHERWELL MINT! 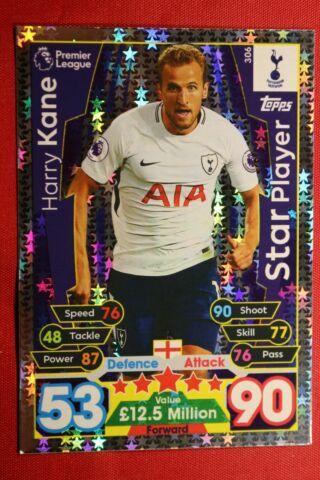 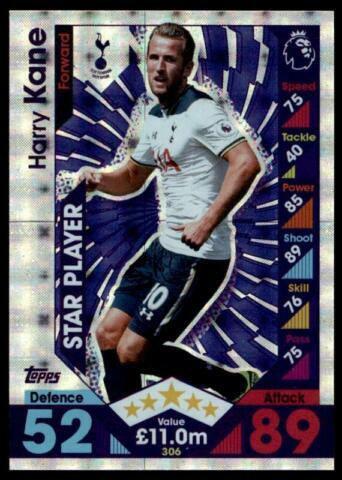 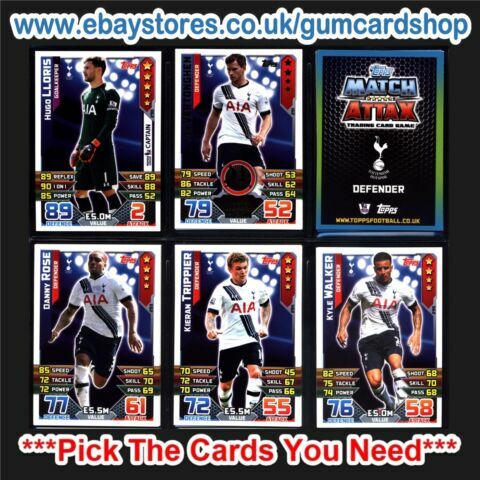 TOPPS MATCH ATTAX PREMIER LEAGUE 2017 2018 N. 306 KANE TOTTENHAM MINT! 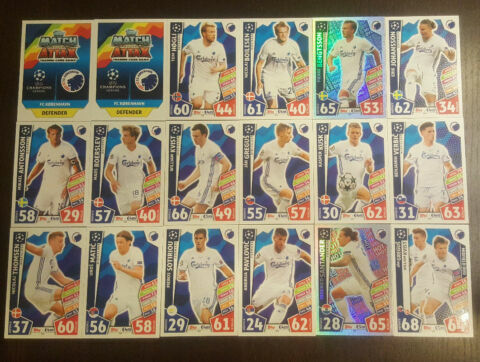 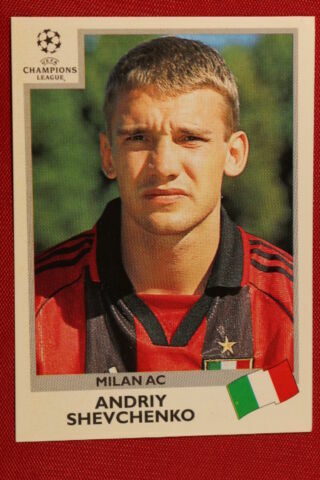 PANINI STICKERS CHAMPIONS LEAGUE 1999 2000 N. 306 SHEVCHENKO MILAN MINT!